Get on the bike, enjoy a ride on a speed boat or jump from Lafranconi Bridge. Get to know the sporting spirit of Bratislava. Cycling is a favorite sport and the top choice for active relaxation. There are several cycling trails in the city. You can also try the unusual cycling tours with professionals who will take you to Železná opona (Iron Curtain) or to Devín Castle. You can reach the unique Danubiana Museum on Danube on two wheels – just set off towards the dam. An adrenaline ride on downhill tracks in the forest of Little Carpathians or hundreds of kilometers of marked biking trails? Sure! 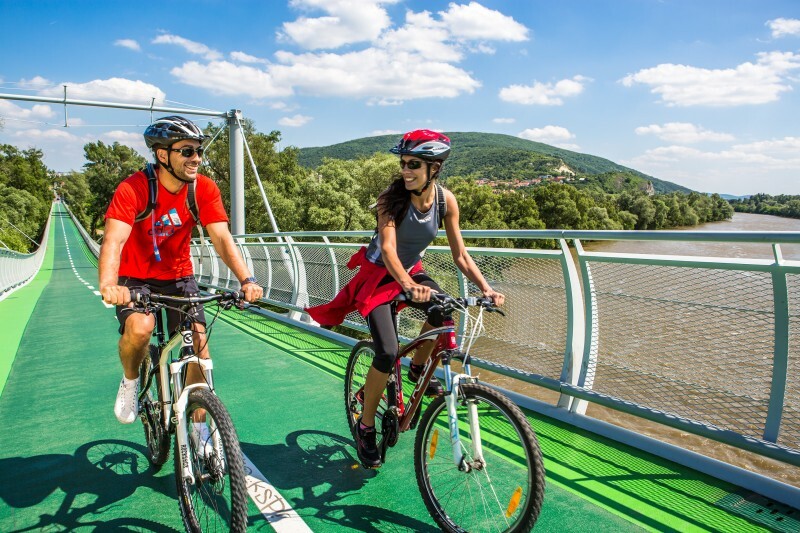 There are two important cycling routes that pass through Bratislava – Eurovelo 6 and Eurovelo 13. Click here for a cyclomap. Bikesharing is a thing in Bratislava – borrow one of the hundreds of yellow bikes and discover the city center or some of the city’s districts faster. With dozens of stations, you can travel comfortably without getting stuck in a traffic jam. 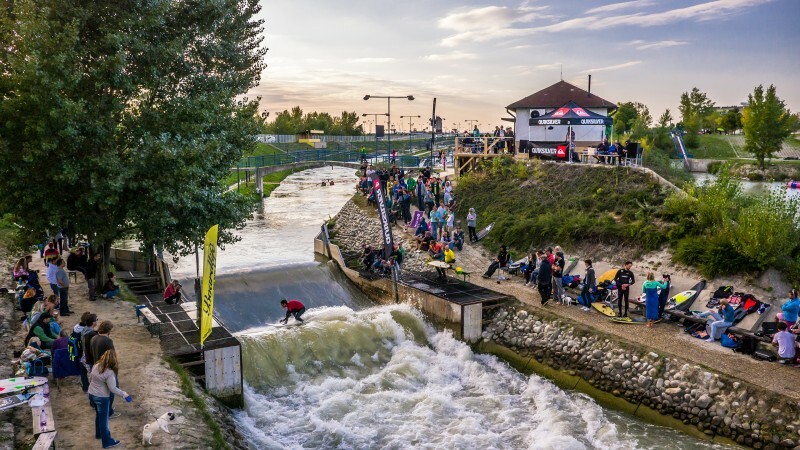 For lovers of adrenaline there is a water sports complex Divoká voda (Wild Water) in Čunovo. Try team rafting or water scooters or kayaks. The bonus is a surf wave – the only one of its kind in Europe. An unusual experience is Skywalk – a 360-degree panoramic walk around the UFO viewing tower, 85 meters above the surface. It is 60 meters (each meter represents one window of the UFO viewing tower) long and takes an average of 8 to 10 minutes to go through. Try jumping into the void. 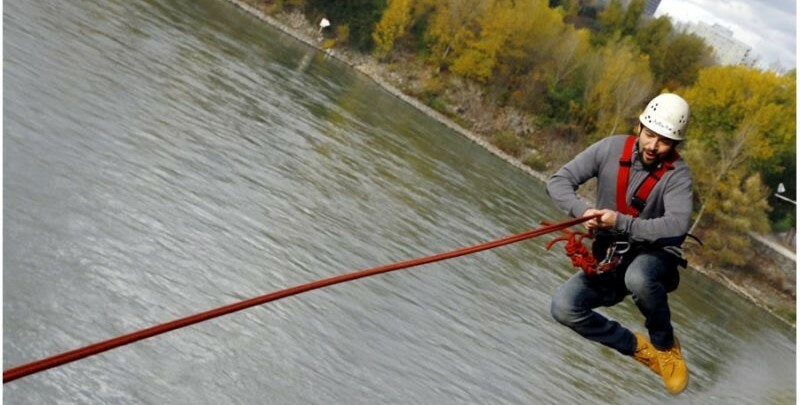 At the Lafranconi bridge you will experience 19 meters of free fall and weightless condition. You will find yourself only four meters above Danube. Get crazy in the Hangair, the only one of its kind in Slovakia. The sports hall will please all who want to push and exceed their limits in the most secure conditions – everybody is welcome (beginners as well as professionals). You can jump on trampolines, enjoy a ride on a snowboard, BMX, skateboard or freeski. Where to find it – Pri starom letisku 3b. During the Christmas markets, the squares of Bratislava turn into ice-surfaces where adults and children have fun. Open-air ice-rinks can be found at Primate’s Square and Hviezdoslav Square or in front of Eurovea Shopping Center. 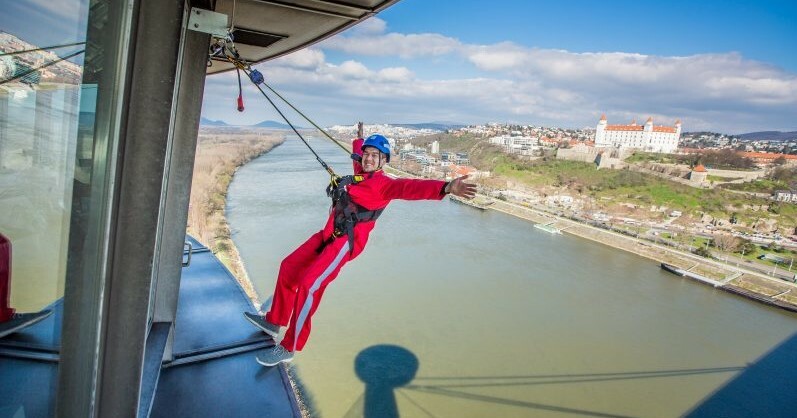 Danube offers countless entertainment activities. 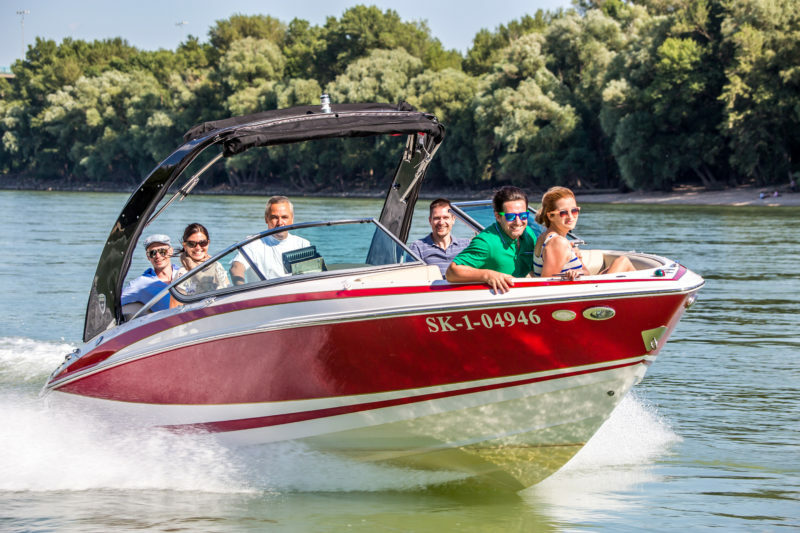 Experience the adventurous rafting on the little Danube, enjoy a wild ride on a speedboat or unforgettable a party on a boat with a bottle of prosecco. Bratislava hosts various marathons throughout the year. If that is not your thing, you can always enjoy running in the parks, near lakes and Danube. Running will surely rejuvenate your mind and the body as well. Those daring can set off to the circuit in Janko Kráľ Orchard or Malý and Veľký Draždiak in the city district of Petržalka. 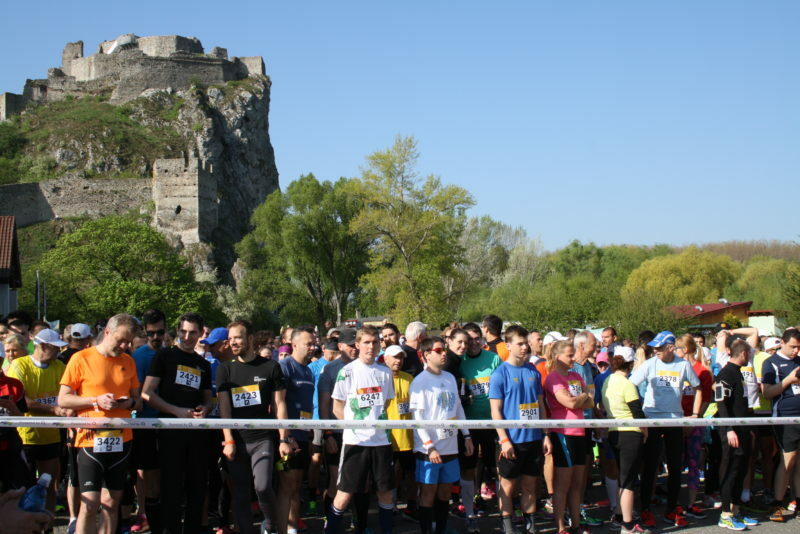 If you want to experience competitive running, do not hesitate to participate in one of the TOP running events with a long tradition. Bratislava is not only a place where life, business and entertainment are flourishing, but it also offers green relaxation zones in the middle of the city’s rush. Active relaxation and pleasant time spent with family or a picnic with friends are best enjoyed at Železná studienka. It is one of the most popular holiday sites. There is also a chairlift that offers beautiful views. 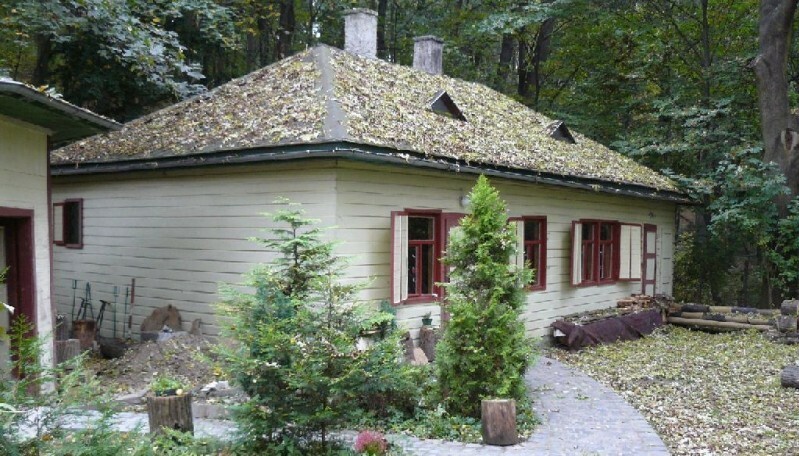 The capital city is surrounded by forest landscapes, Horský park (Mountain Park) or the popular leisure locations of Mestké lesy (City Forests) which are quickly and easily accessible from the city center. You can take the cable car to the Kamzík TV Tower with a magnificent view of the city. Tarzánia – climbing adventure for big and small alike. Adult climbers can look forward to fantastic climbing walls of up to 10 meters high. Children can become true climbers under the supervision of the instructor. Climbing walls – try the climbing center Vertigo or K2 – the largest climbing wall in Slovakia. Action park – are you an adrenaline addict? Try a unique combination of 30 high vertical and horizontal rope hurdles. Go-karts – 10 meters wide go-kart track and go-karts powered by the state-of-the-art generation of electric motors. Thanks to state-of-the-art zero-emission technologies, you can enjoy driving on a covered track without inhaling smog and unpleasant odors. Golf – golf resorts near Bratislava boast a magical environment and excellent restaurants.